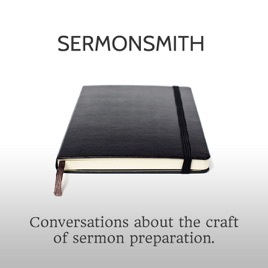 SermonSmith is a series of interviews with thoughtful preachers about the craft of sermon preparation. 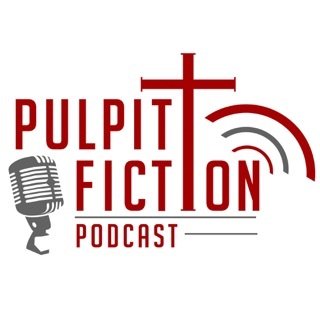 Guests include Brian Zahnd, Steve Carter, John Mark Comer, Bryan Loritts, AJ Sherrill, Mark Sayers, David Guzik, Tara Beth Leach and more. 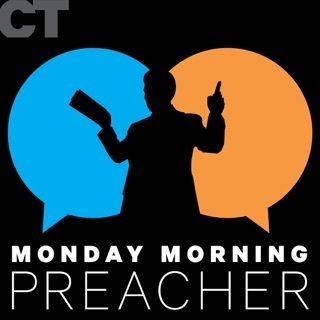 I’m an avid podcast listener and this is one of my absolute favs. Really good stuff. 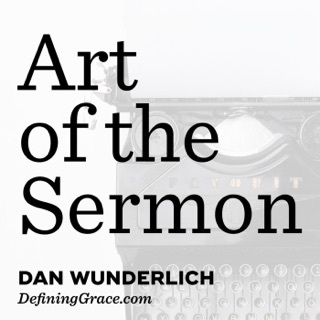 I began preaching a year and a half ago and this has been guiding me along the way, as I’m hearing the methods and work flow that others use for sermon prep. 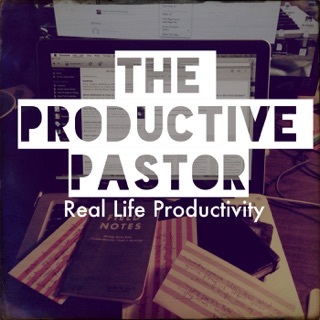 I love the whole interview, but it’s the nuts and bolts that are really helpful. So many good ideas. The best. Thank you, John! 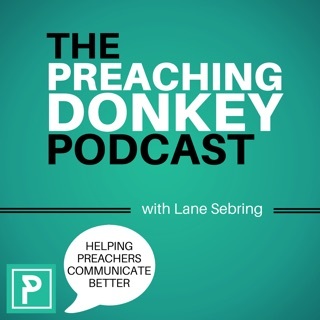 An incredibly candid, very specific, encouraging, personal, and truly helpful journey 'behind the curtain' of the experience of sermon preparation. 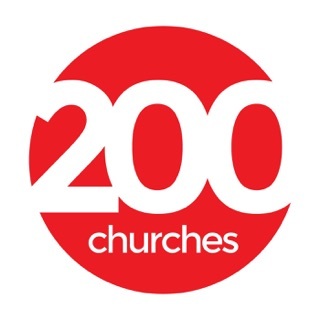 Preachers of any level of experience will benefit tremendously.